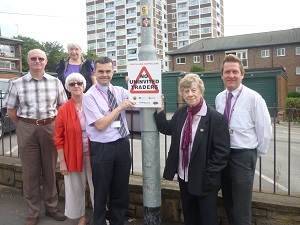 A new Cold Calling Control Zone which has been funded by WDH has been set up to protect the residents living within Wakefield city centre. 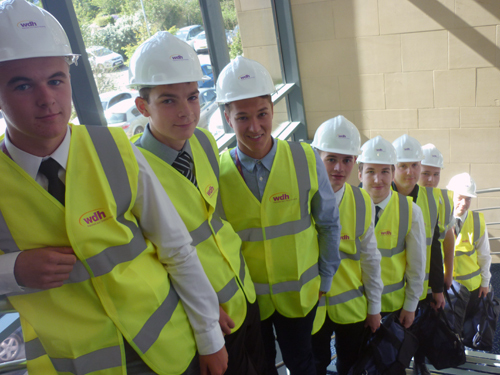 WDH has welcomed its latest batch of apprentices, which this year includes two plasterers, two bricklayers, two joiners, a heating and ventilation engineer and a gas engineer. 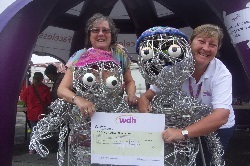 A Wakefield and District Housing (WDH) Community Grant has helped provide activities for youngsters in South Elmsall during the school summer holidays. 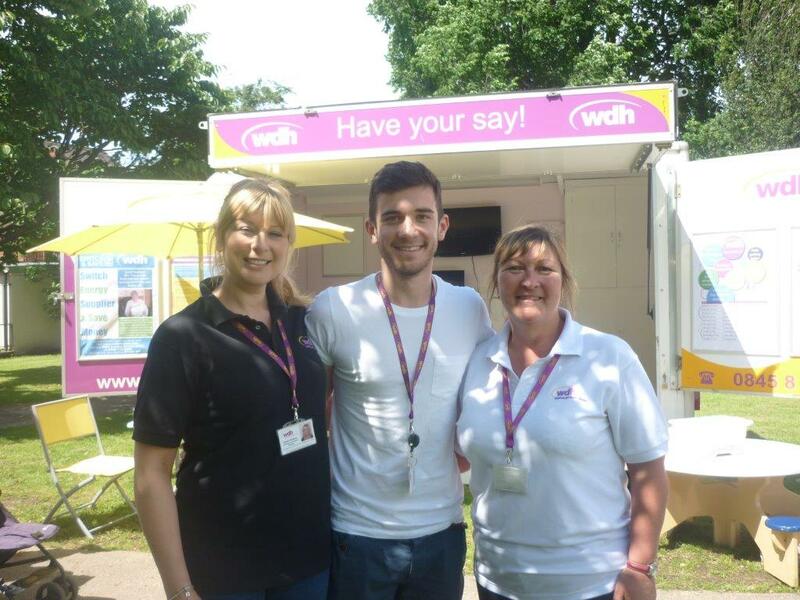 WDH in partnership with NHS held a touring tea tent event last week in Knottingley which is the first event of many throughout the summer holidays. 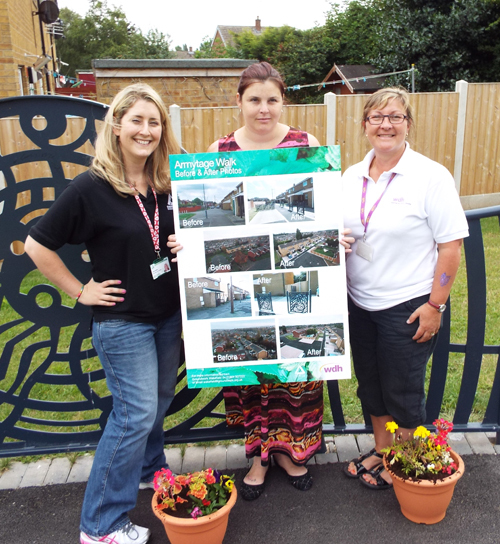 Residents of Carr Lane estate in South Kirkby enjoyed two celebratory events to mark the completion of improvement works in the area. 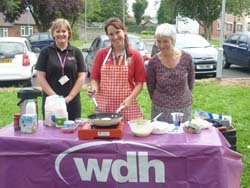 Activities included a cream tea afternoon and a day planting flowers and playing family games on one of the estate’s newly modernised green spaces. Residents at one of WDH’s Independent Living Schemes explored new horizons when they tried out a range of mobility scooters. 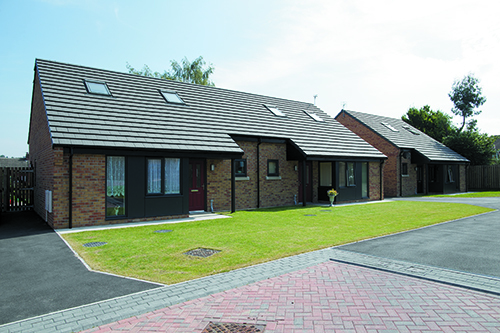 WDH has created its first ‘flexible bungalows’ to help meet the changing accommodation needs of older and vulnerable people.